Yes you CAN have it all! For the woman who wants the best in winter resort footwear. The style of the upper combines the durability and looks of natural cowskin and cured leather, along with a Navajo pattern inserts and faux fur cuff. The lower welt is, of course, waterproof natural colored rubber with a high traction sole. Inside the boot you'll stay warm with high pile poly and Tecnica's comfort insole. 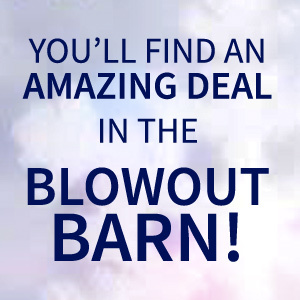 View other products from the "Blowout Barn" category. View other products made by Tecnica.